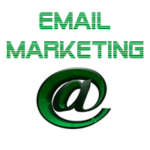 Email Marketing is a very effective way to bring targeted traffic to your website. The traffic is very targeted because they have arrived at your website through a series of messages that has delivered whatever content was included in your messages. The potential visitor has already seen specific information about your product or service so when they go to your website they are looking for more information. If your website provides the information that they are looking for and the price and timing are right then you will have a sale. The autoresponder campaign will continue to deliver your messages in a time frame that you designate. 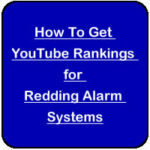 This type of campaign is designed to bring initial traffic to your site. There is a second series of message that you should include in your internet marketing that consists of marketing to people that have either become customers or signed up for your newsletter. In the past you could use one autoresponder to fulfill all of your needs but now with the Can Spam act you will potentially need 2 separate autoresponder’s to maximize the delivery of your emails to potential prospects. The first Autoresponder is used for bulk email marketing campaigns which are less deliverable and then a second autoresponder that uses double opt in campaigns to ensure maximum deliverables to your prospects and customers. With this powerful combination you can reach a wide variety of customers and drive large amount of traffic to your site. 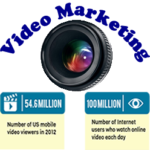 When using this type of marketing it is also extremely useful to utilize a lead capture page. 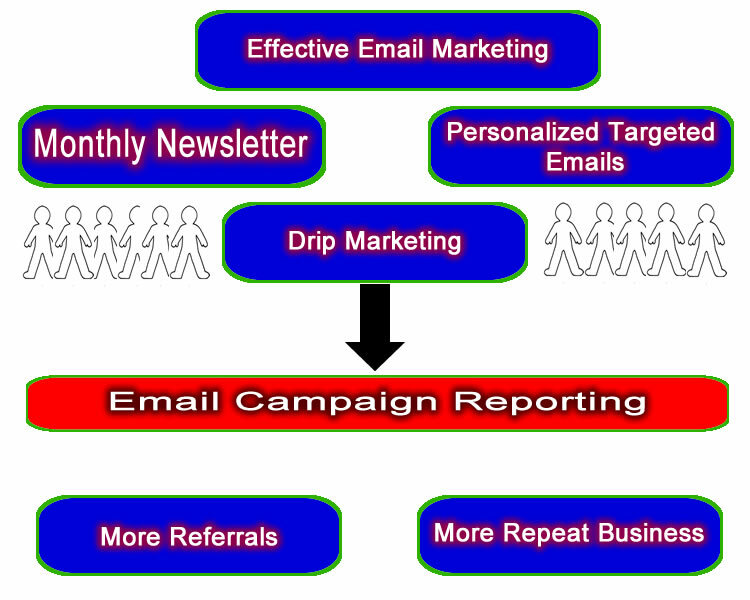 Email Campaigns are the messages that are loaded into an autoresponder. These messages should be well designed and confined to a key point about one product or service. If you have very few products or only one service then you can focus each message about one or two points of one product or service. Your messages can go out every few days in the beginning of your sequence and then spread them further apart over time. It is best if you have enough message’s to last over 6 months so 20 message’s spread 2-3 days apart in the first month and then every other week and then once monthly should do nicely and keep you in the minds of your prospects. You can also send a broadcast message. This is a message that is sent to all of your prospects that are currently in the autoresponder These are used to send out a special announcement such as a sale or grand opening. The most effective campaign will be written so that obvious words that trigger the “spam filters” are not used . There is no guaranteed way to not have your message go to the spam box but you must be careful to use as many methods possible to get the delivery to the inbox. Due to many message going to the spam folder in many email clients the subject line becomes even more important. Most people scan there spam folders before deleting so if your subject line captures attention then you have a higher chance of people reading your message.